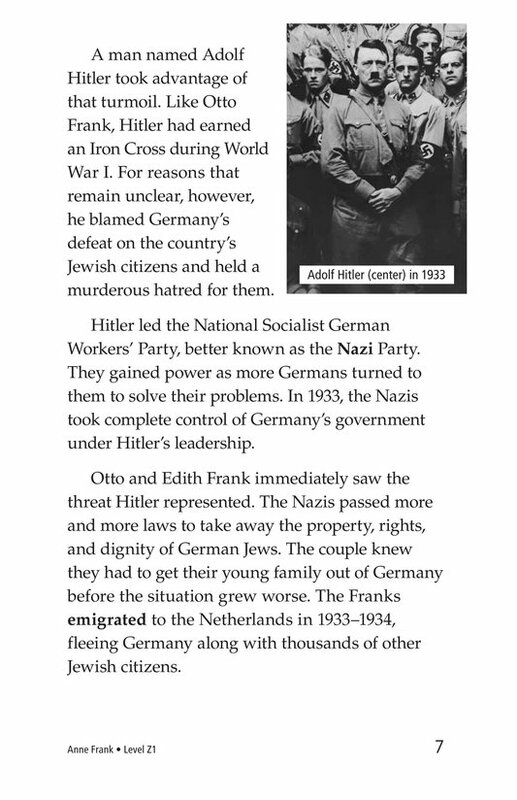 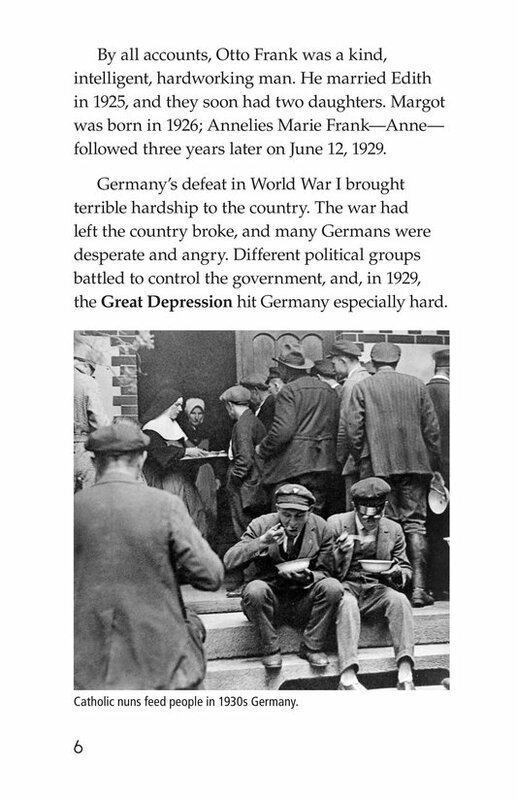 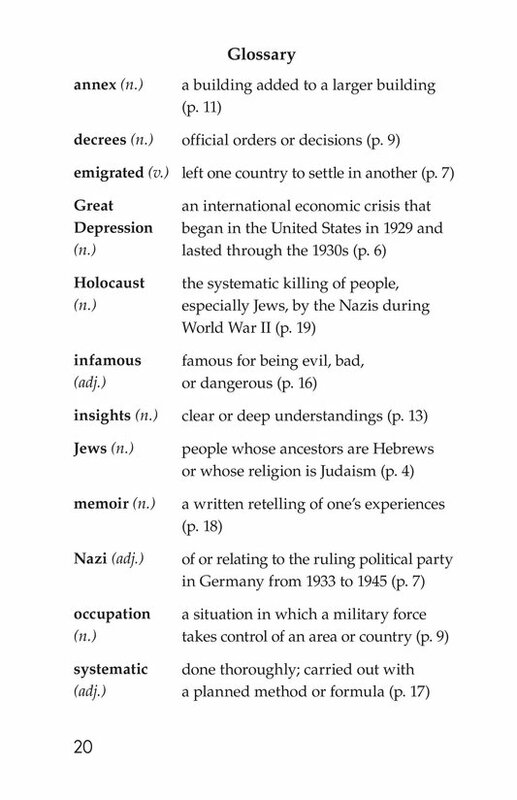 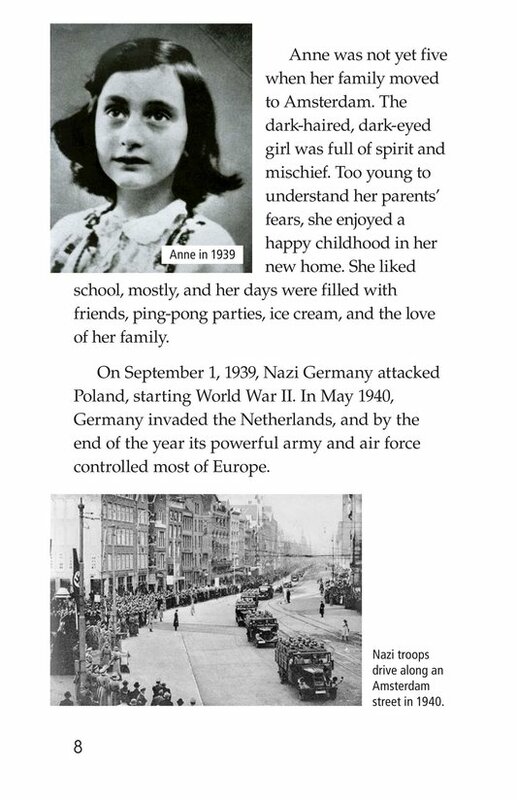 Many students are familiar with the tragedies and terrors of World War II. 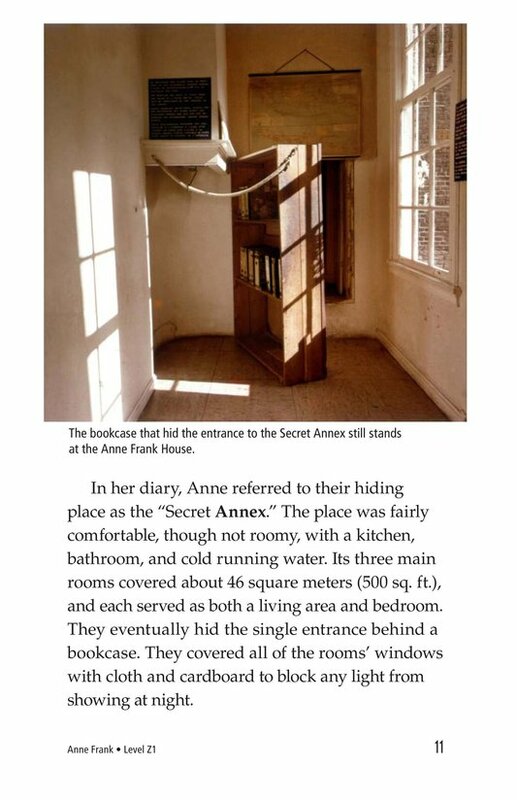 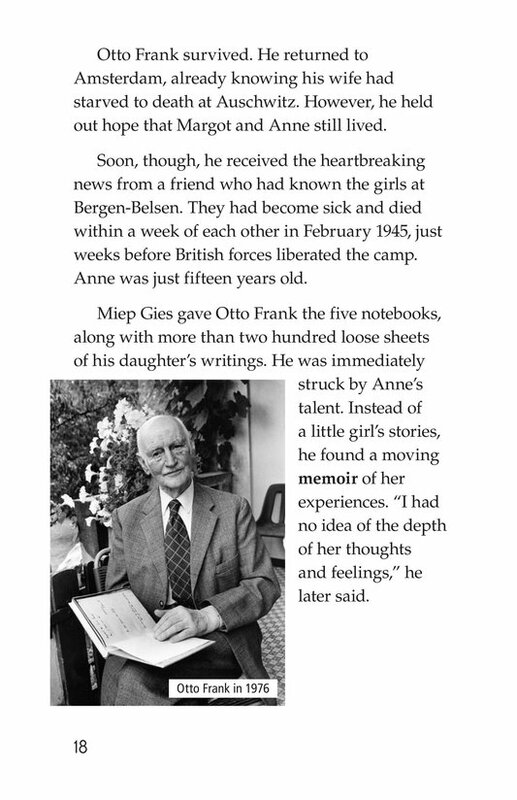 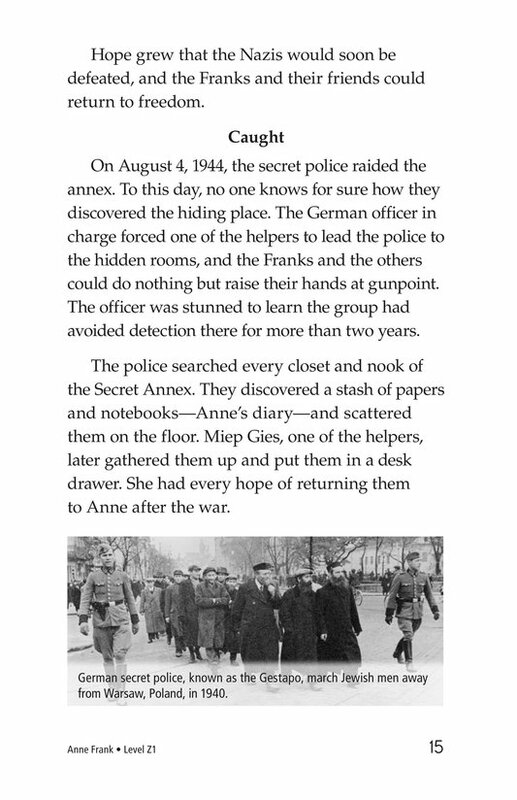 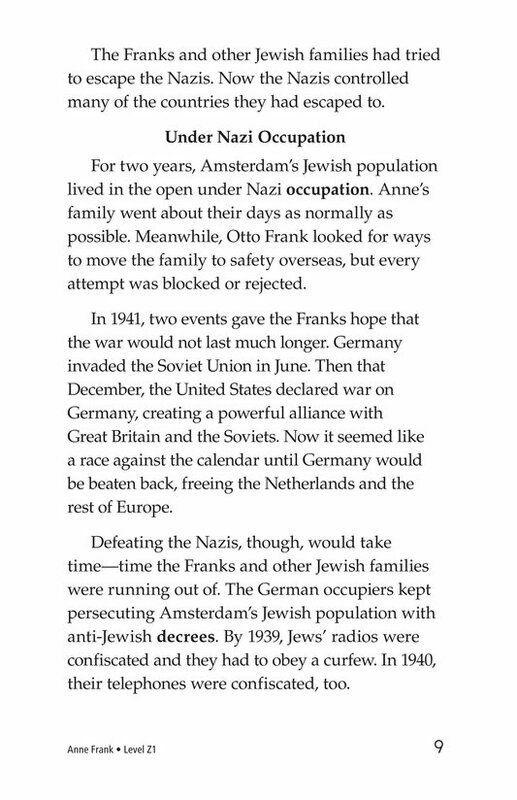 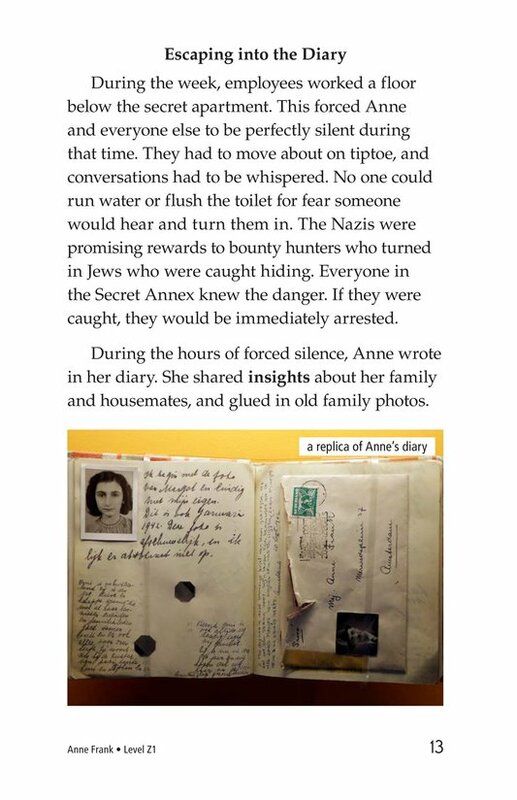 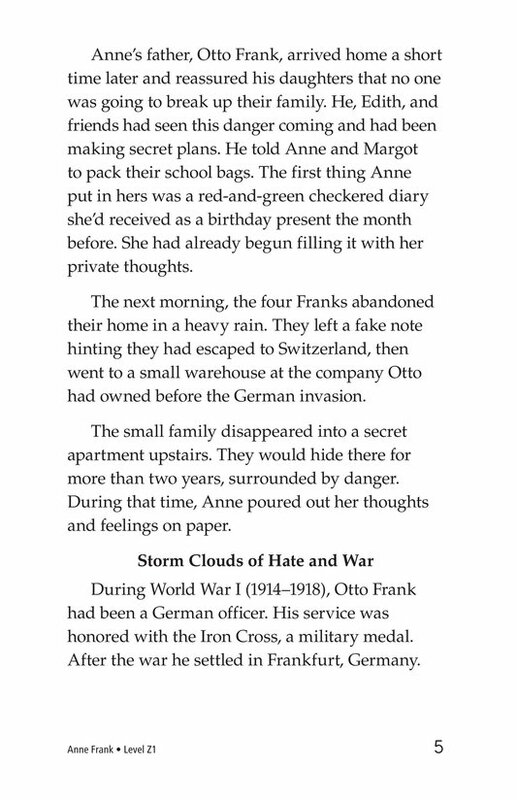 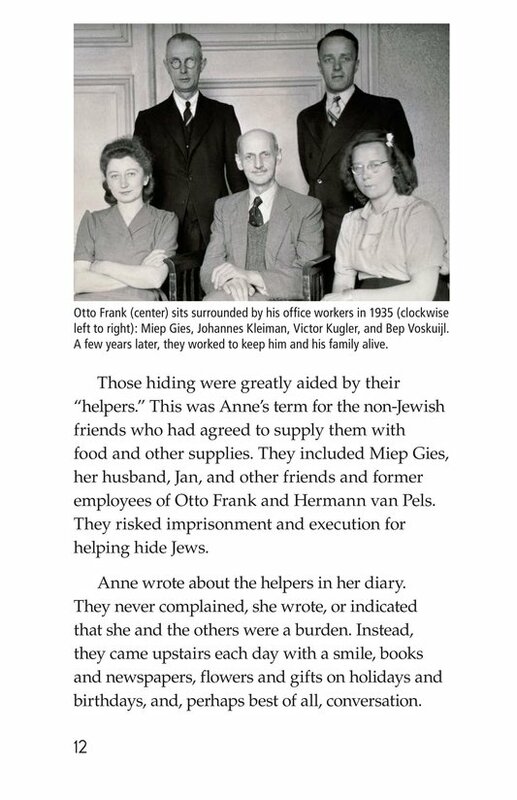 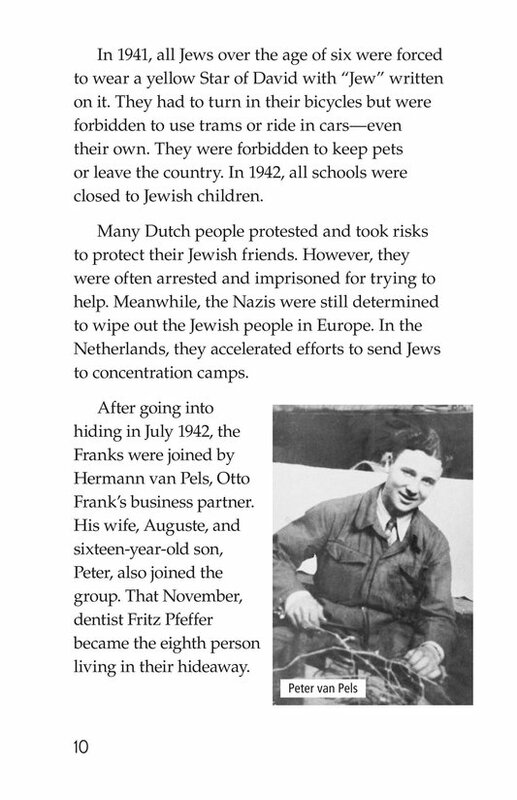 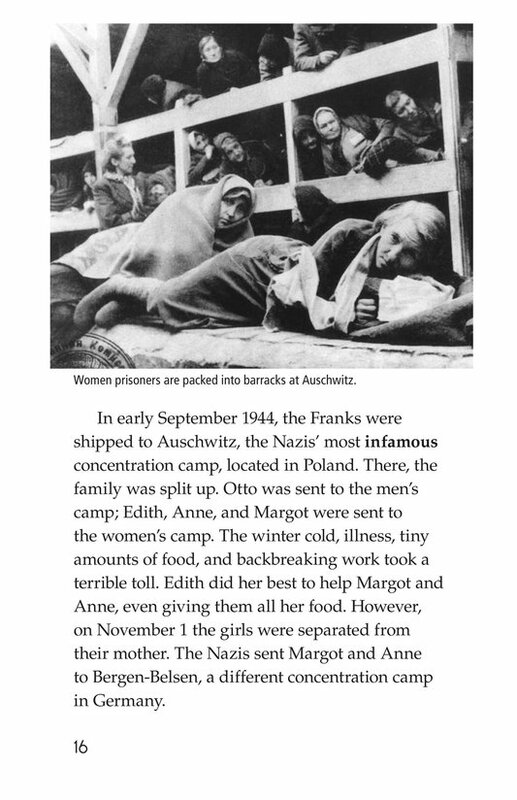 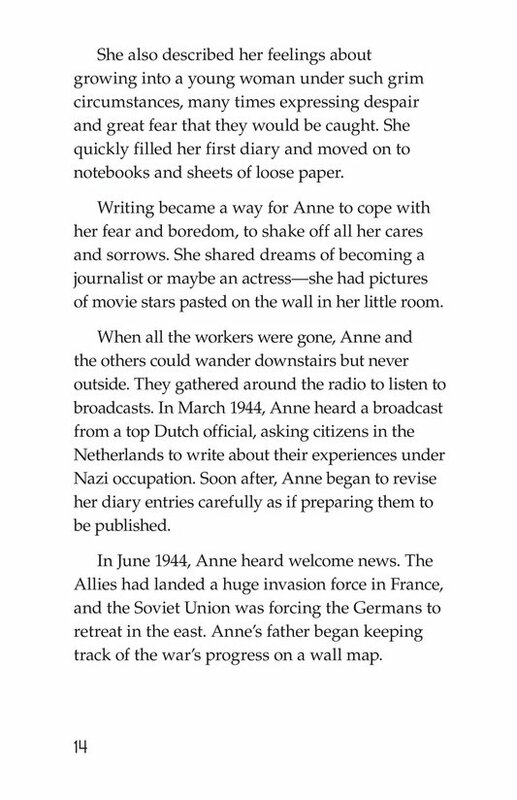 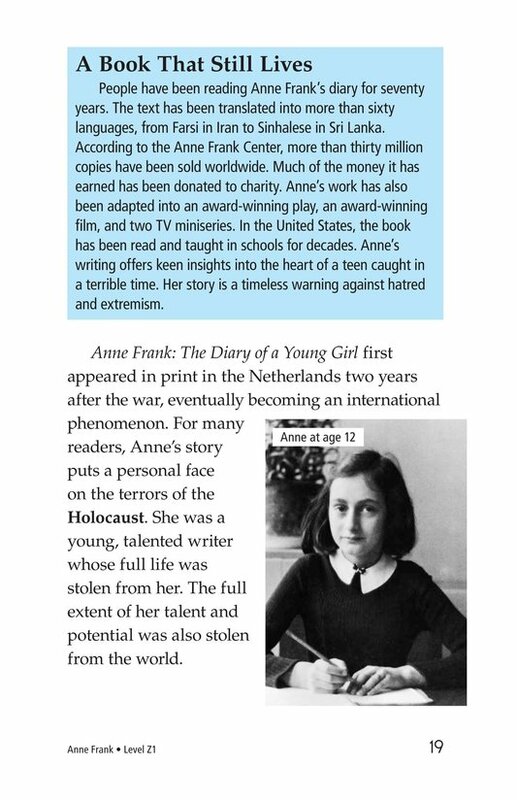 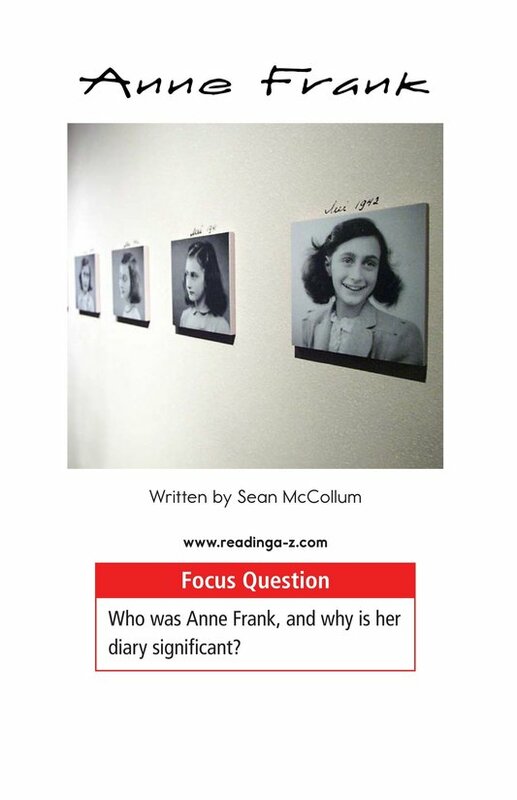 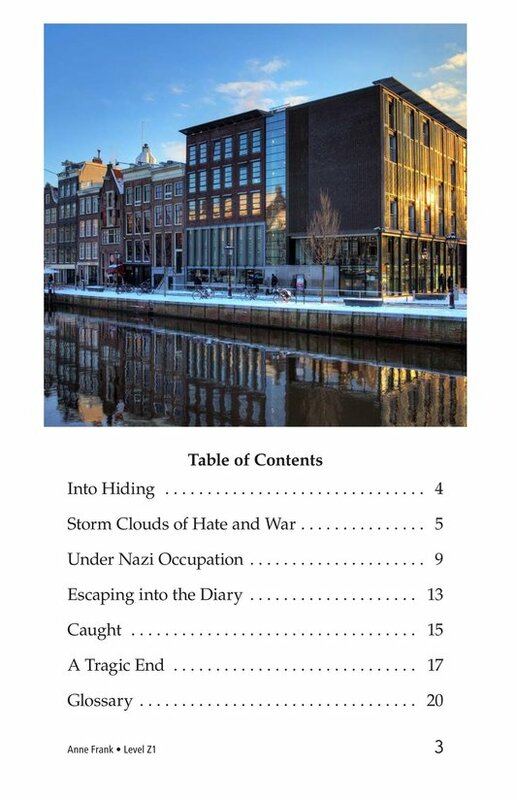 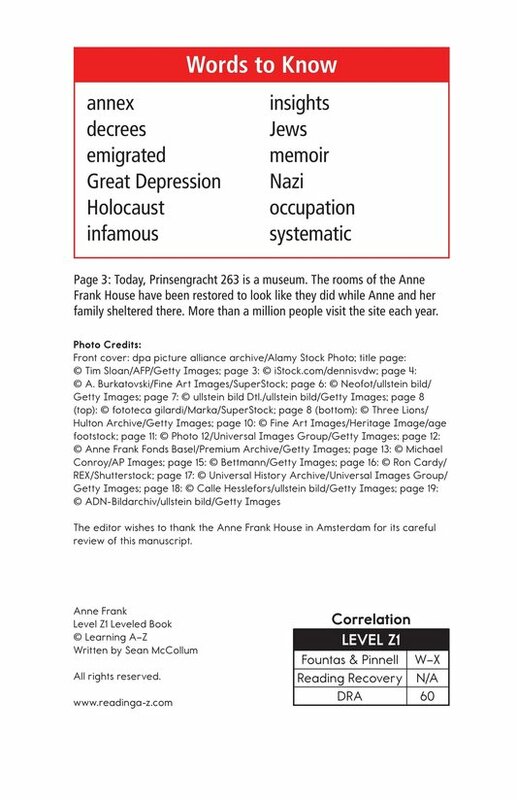 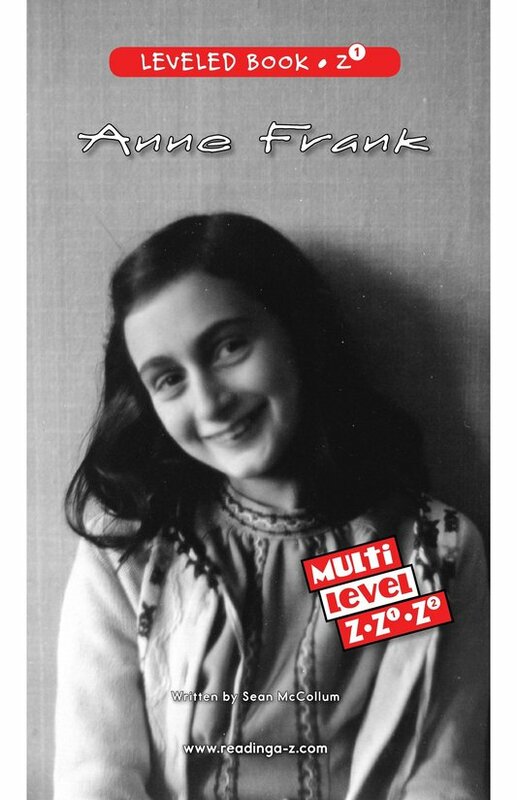 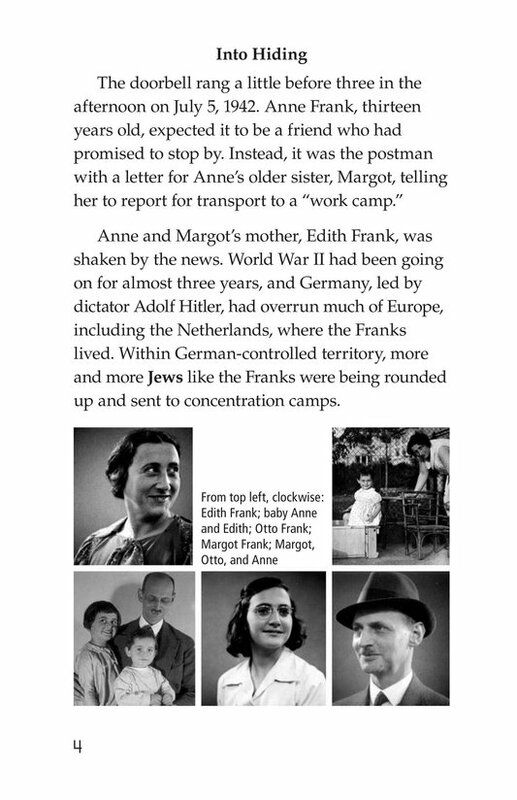 Anne Frank tells the story of an incredible girl who wrote about her experiences during this dark time in history. 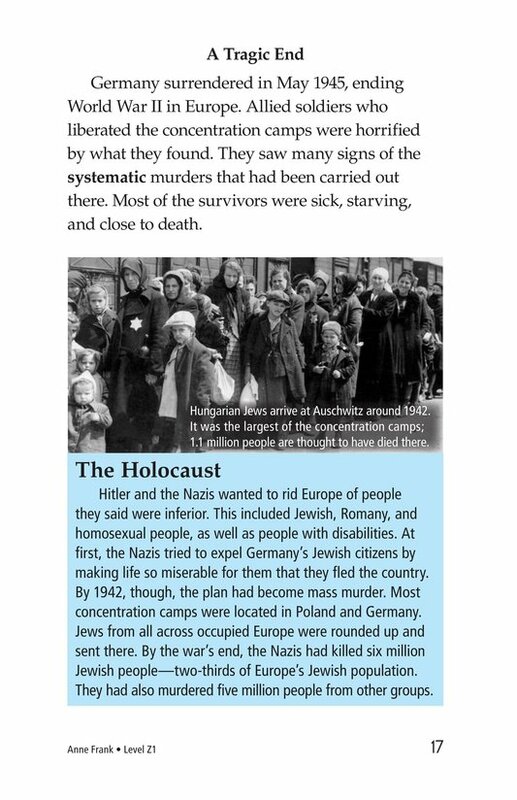 Students will be able to put a face to one of the victims of the Holocaust. 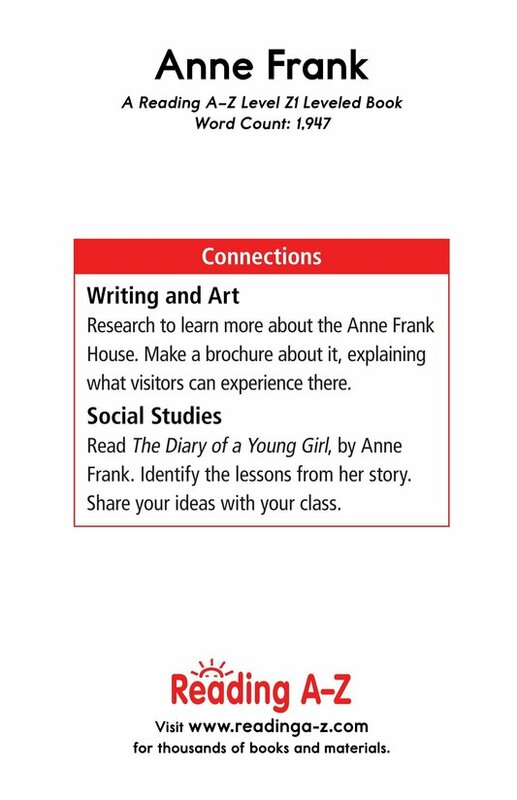 They will also have the opportunity to identify the author's purpose as well as to summarize to better understand the text.